Most people find maths one of the most difficult subjects to master. The good news is that effective revision makes things a lot easier, no matter what level you're studying at. 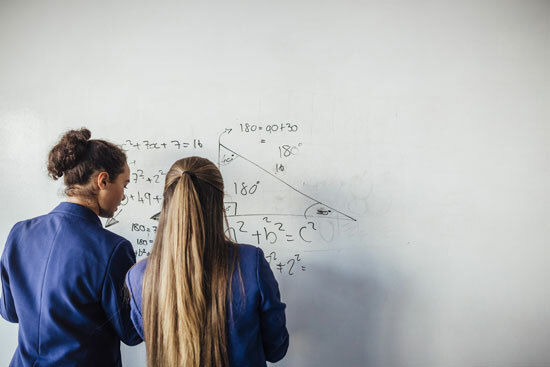 To help you study smart and achieve your best possible mark, we've asked our expert tutors for their top maths revision tips. It's tempting to just practice the areas of maths you find easy. However, to do the best you possibly can, you're going to have to work harder on your weaknesses than your strengths. Doing algebra equations over and over might be painful, but working through the hard stuff while you have time on your side will help you ace the test when it matters most. 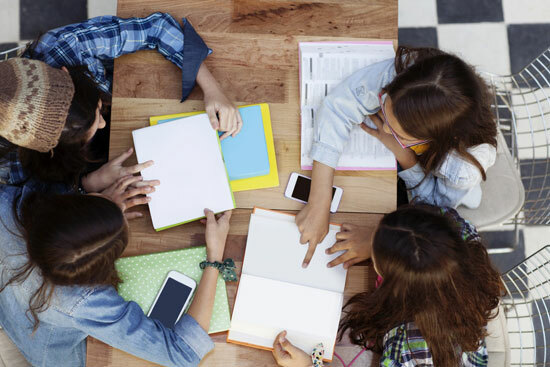 After you've identified your weaknesses, create a balanced revision plan that focusses on what you need to learn without neglecting your strengths. It's difficult for anyone to concentrate for hours on end, so try tackling topics in 20-30 minute spells. Don't overload your schedule and make time for plenty of small breaks to help keep the mind fresh. Flash cards are great for revising bitesize chunks of information. Get a piece of card, write a question or prompt on one side and the answer on the other. 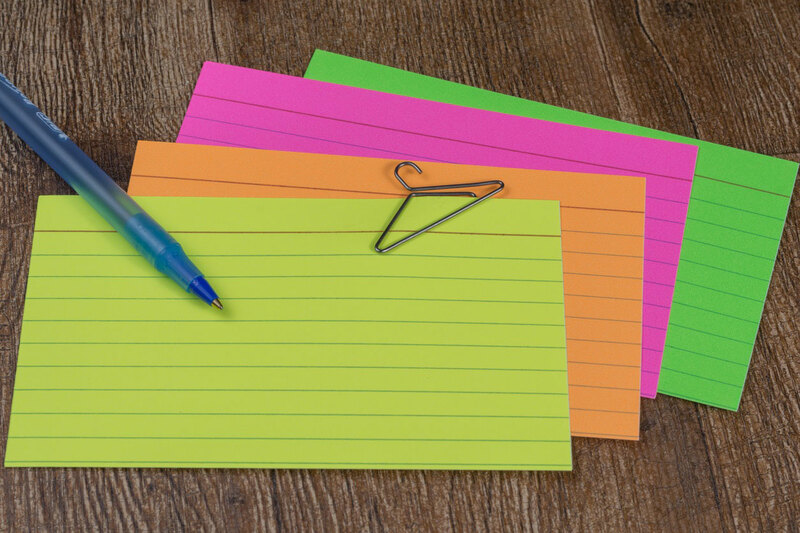 Make a pile of these flash cards with everything you need to know about a certain topic. Then, work your way through the pile. If you get the answer right, put the card to one side; if you get it wrong, put the card to the bottom of the pile. Repeat this process until the information sticks. Most people are visual learners, which makes YouTube's library of video tutorials great for revision. Listening to someone explain a topic at the same time as drawing clear diagrams is brilliant for gaining the confidence to tackle your weaker topics. HegartyMaths and Maths 520 are both excellent YouTube channels that provide step-by-step instructions for fast learning. 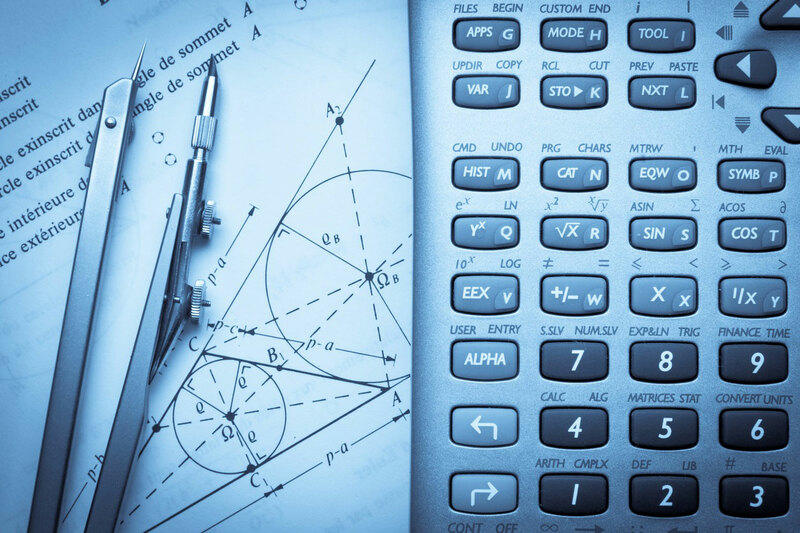 Calculator papers being easier than non-calculator papers is a common maths exam myth. When it comes to trigonometry, for example, you're going to be glad of the help your pocket number cruncher provides. That said, there are lots of different calculators available. Pick one and make sure you know how it works for all the different types of questions you will face in your exam. Reading your text book from cover to cover and going over your flash cards is not going to be enough. 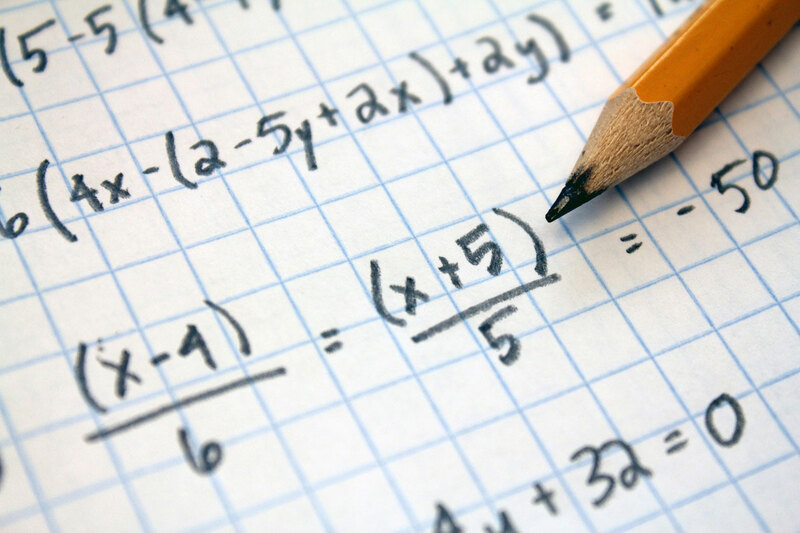 To conquer your test, you'll need to do maths tests. Ask your teacher for some past papers or have a have a look at our resources. 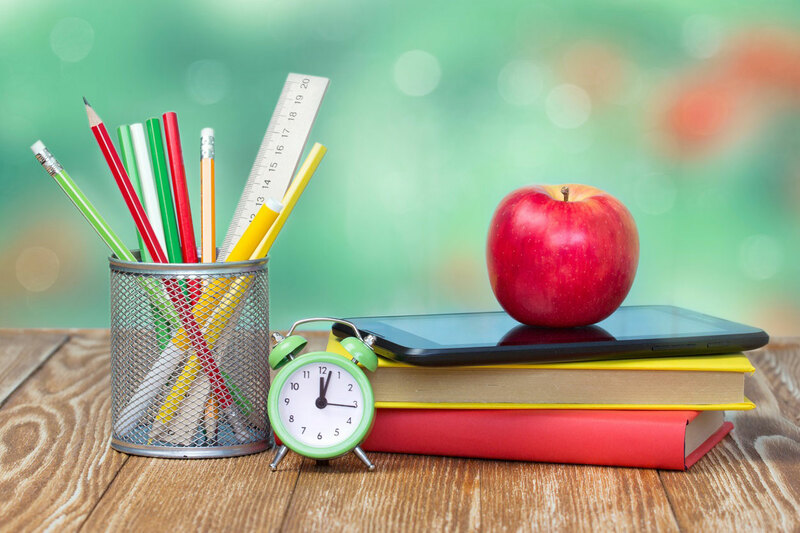 A lot of students struggle with timings, so practising under 'exam conditions' can also help you prepare effective time management strategies. From KS1 upwards, some maths exam questions will award more marks for the working out than the correct answer. When doing practice papers, get used to writing down all your working out for every single question. The best thing about showing all your working out is that even if you get the answer wrong, you can still pick up lots of marks if you display the correct method. Doing maths revision with friends is a great way of picking up tips and sharing notes with people that are in the same boat as you. You will often find that someone knows more about one subject than the other and what one person forgets, another remembers. Explaining something to a friend is also a great way to reinforce your understanding of a topic you've recently revised. Despite what many students might think, 'brain food' doesn't mean recharging on sugary snacks and energy drinks. Protein-rich foods such as eggs and nuts can help make you more mentally alert. 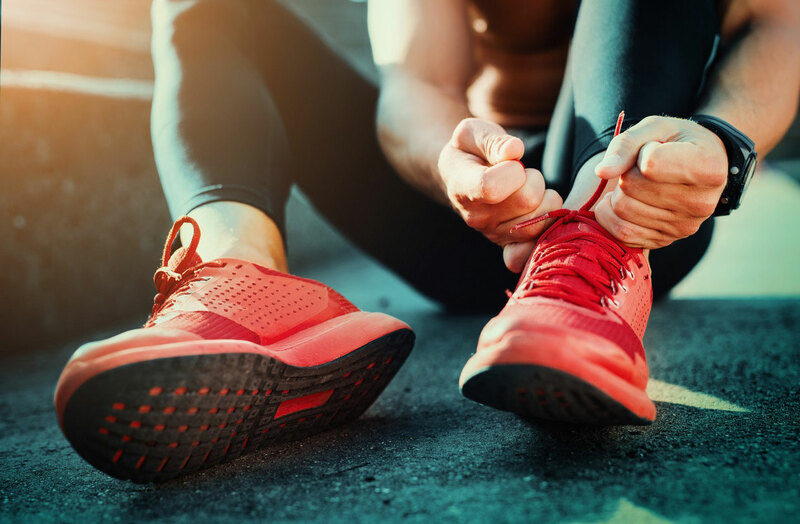 At the same time, exercising between revision sessions increases the flow of oxygen to the brain, which helps it to function better while reducing stress and tiredness. Cramming last-minute revision in the night before an exam usually does more harm than good. A well-rested brain helps us to focus, learn and remember information more easily. On the other hand, feeling sleepy usually leads to making more mistakes. 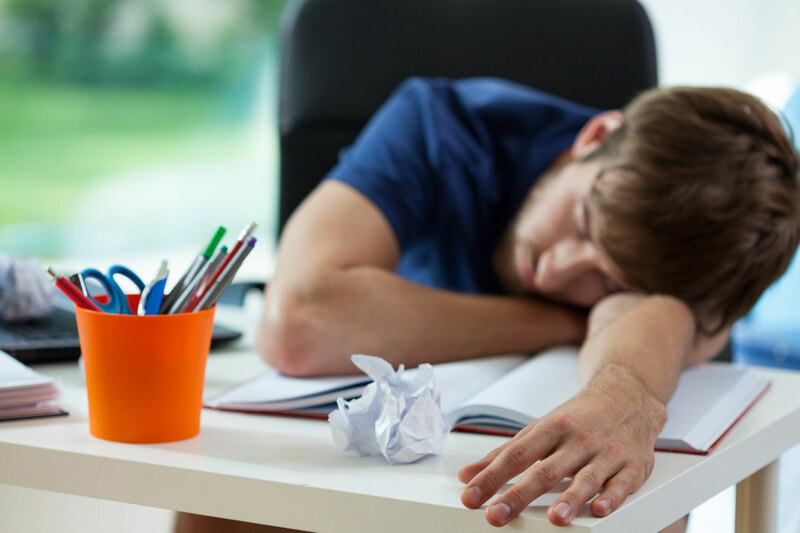 Although It might be tempting, sacrificing sleep for study increases the likelihood of struggling on the day of your exam. If your maths revision still isn't making sense, don't be afraid to ask for help. 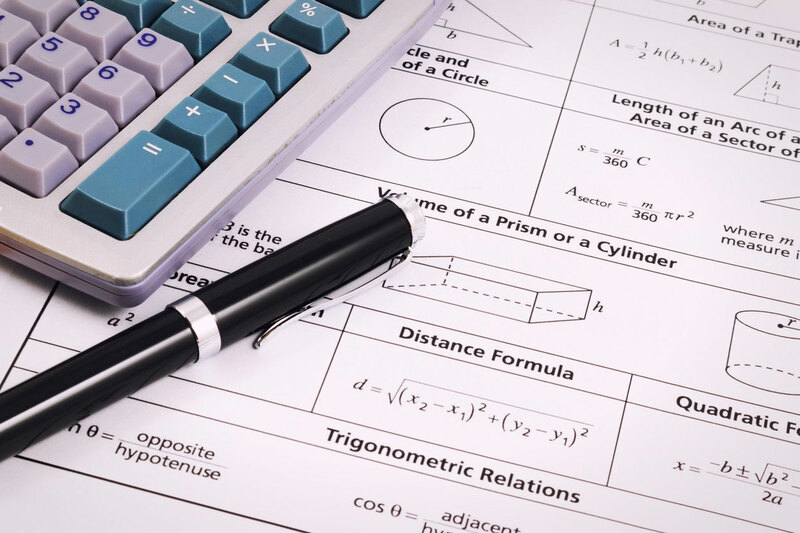 Maths Tutors 4 Me have a wide choice of tutors that can talk you through what you need to know. From KS1 right through to degree level maths, we can put you in touch with tutors that are available in your area. Find out more about why you should choose Maths Tutors 4 Me here or start building your free list now.